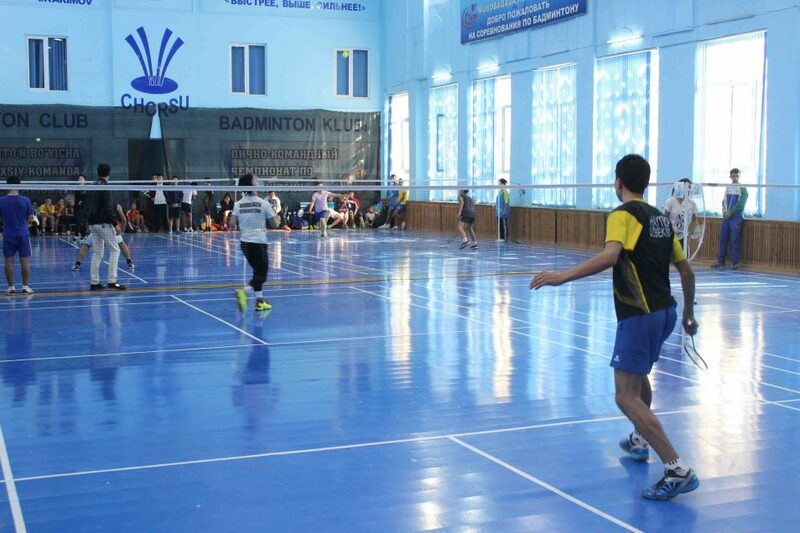 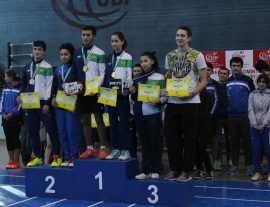 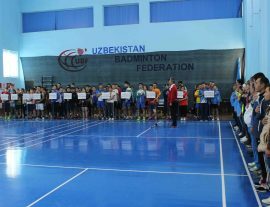 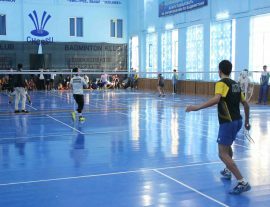 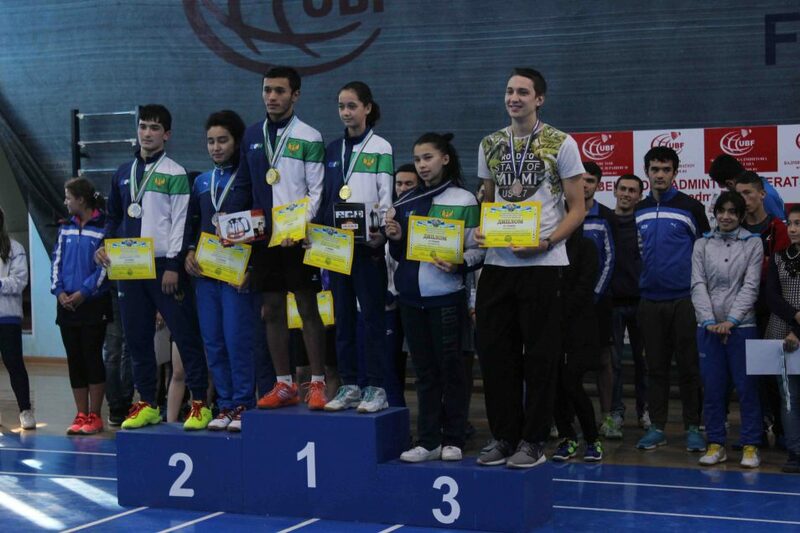 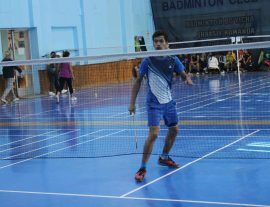 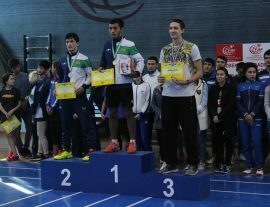 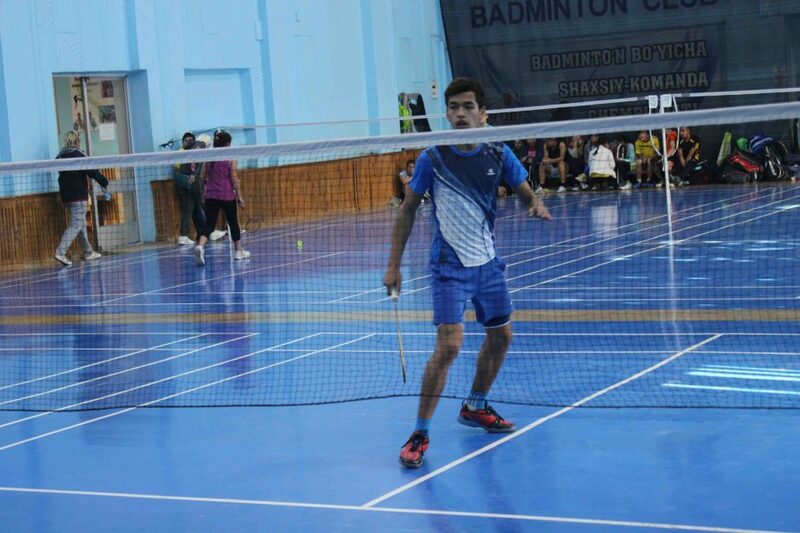 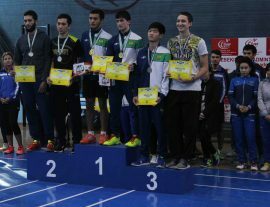 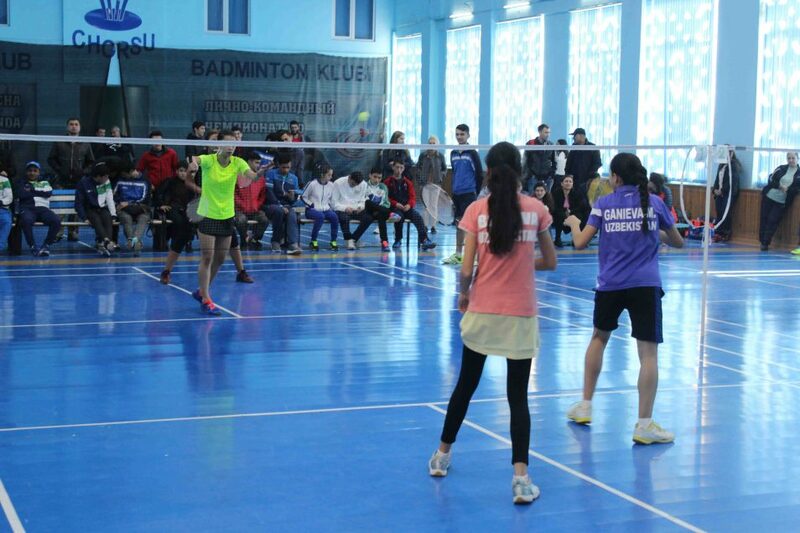 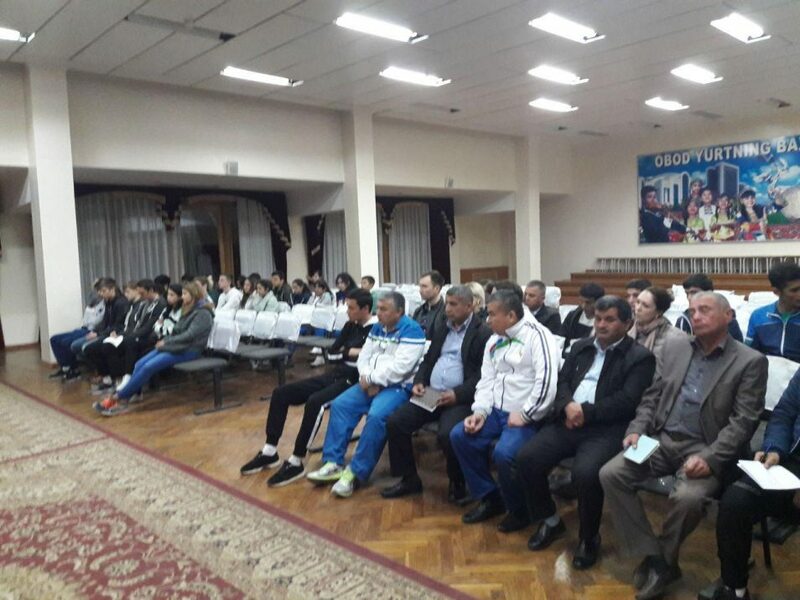 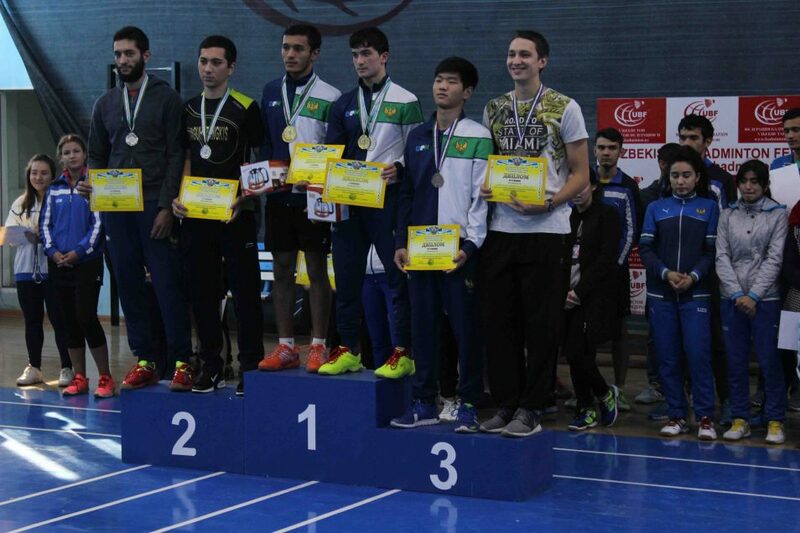 Tashkent (Uzbekistan) – the Uzbekistan Badminton Federation hosted the Republican Cup of Uzbekistan (second most important competition). 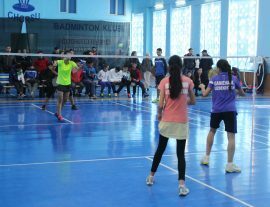 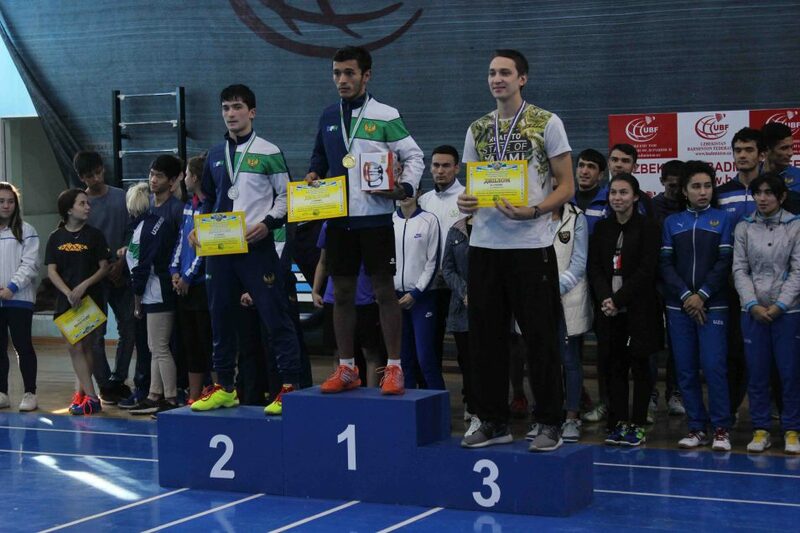 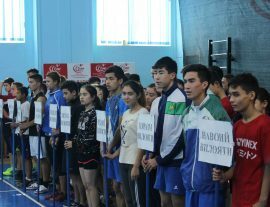 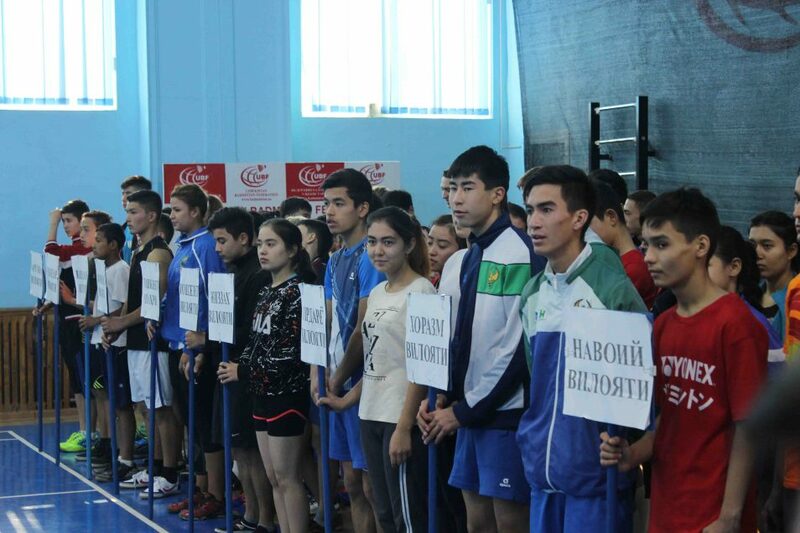 The tournament gathered more than 100 players from all 12 regions of Uzbekistan – which showed the positive growth of the sport in the country. 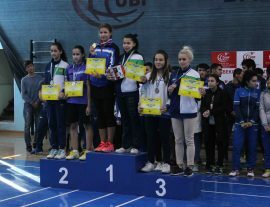 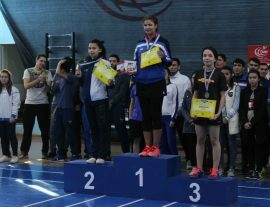 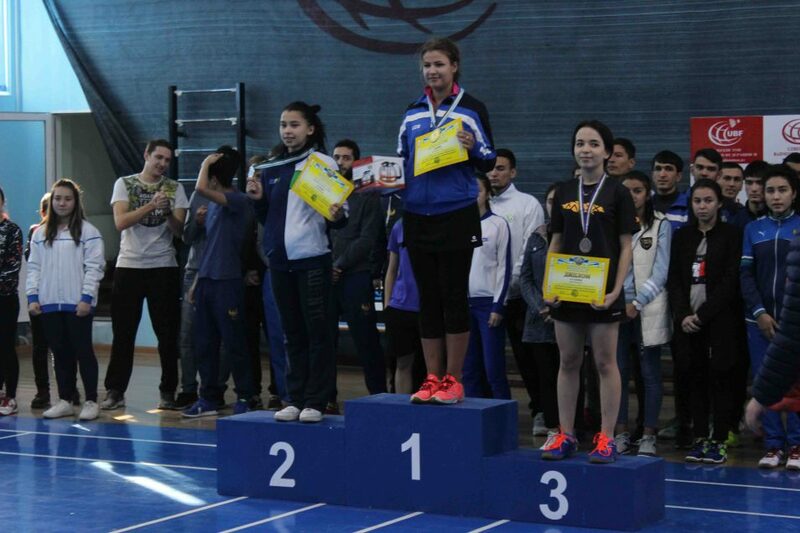 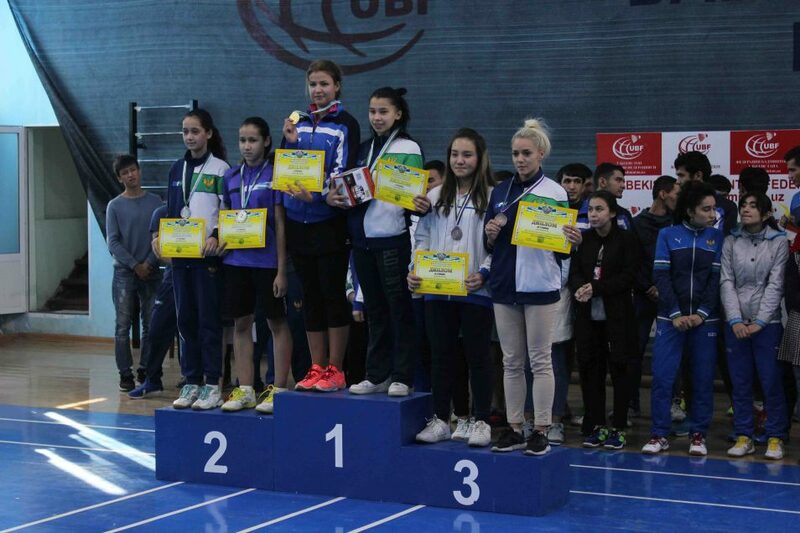 Women’s Singles and Women’s Doubles gold medals went to player from the capital, Tashkent. 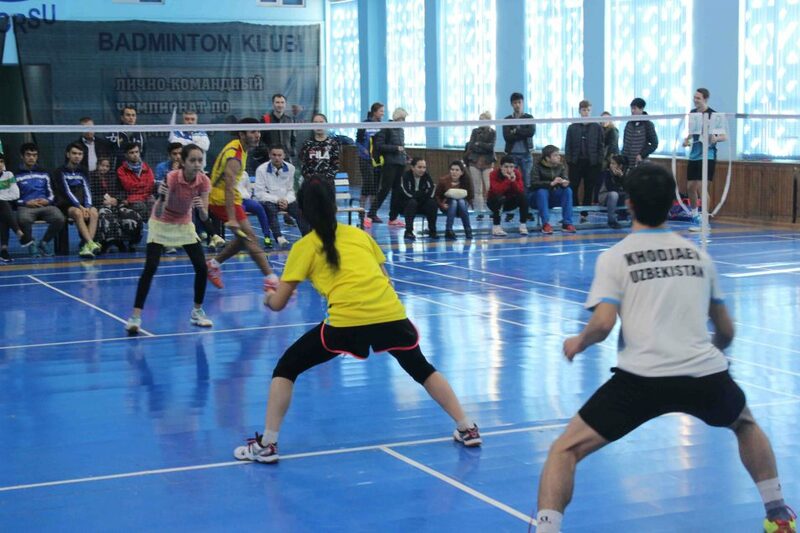 Men’s Singles, Men’s Double and Mixed Doubles went to players from upcountry. 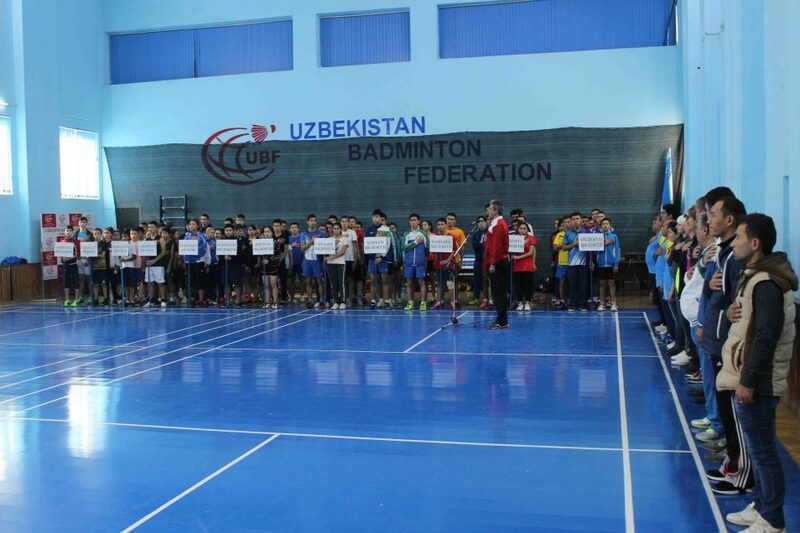 The tournament also gave the opportunity to host the Uzbekistan Badminton Federation annual meeting; the Board presented the work done throughout the year and the plans and target for 2018, where the Shuttle Time programme will play a key role in the development of the sport locally. 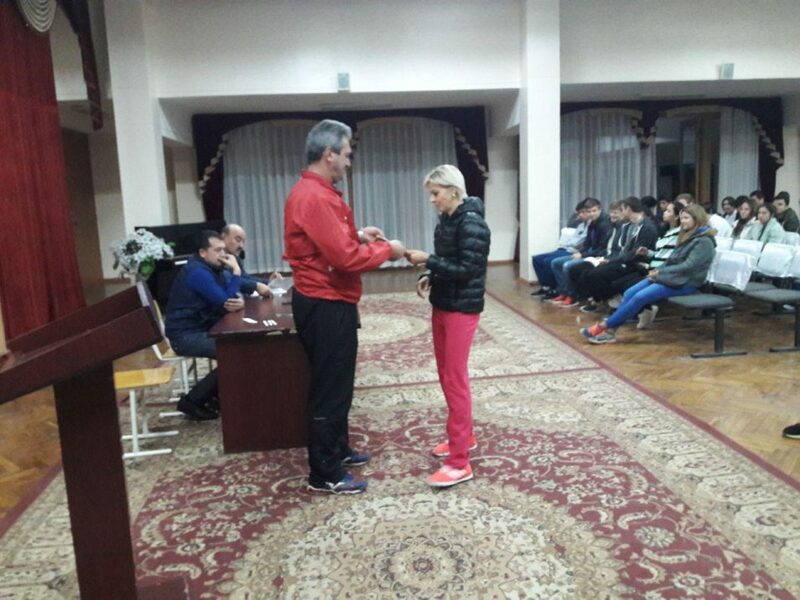 The annual meeting concluded with the recognition of Best Player and Best Coach of the Year.